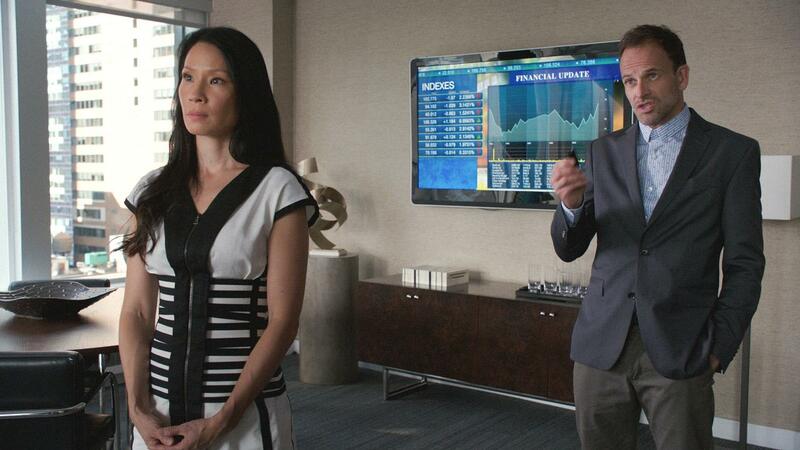 While Elementary season 7 may be the final one for series star Lucy Liu (and the rest of the cast of course), it looks as though she’s already found her next TV gig. Related Elementary video – Check out some more thoughts regarding the final season news in our video at the bottom of this article! Be sure to subscribe to CarterMatt on YouTube for more video discussion on Elementary, and also take a look at our show playlist. Liu has officially signed on to star in Why Women Kill, a new show from Desperate Housewives creator Marc Cherry that is being set up at CBS All Access. This means that Liu would be sticking around the network that made Elementary for many years, albeit in a very different sort of role. This show is apparently going to chronicle three different women who are living in three very different decades: The sixties, the eighties, and then more or less in the present. What binds them altogether is the subject matter: Infidelity in their marriages. The idea is to show how reactions to various betrayals stay the same, even if the time period and role of women in society is very different. This is a very different role from Joan Watson, one that could be a lot more based in circumstance and emotion than a specific job title that she holds in relation to Jonny Lee Miller’s Sherlock Holmes. Given that the final season of Elementary wrapped up filming last year, this enables it so that Liu gets to dive back into work after a short break and continue to bring us some cool stuff. She has a lot of other pursuits these days, and this is the sort of series that should enable her the time to pursue some of those while also doing some more acting work.